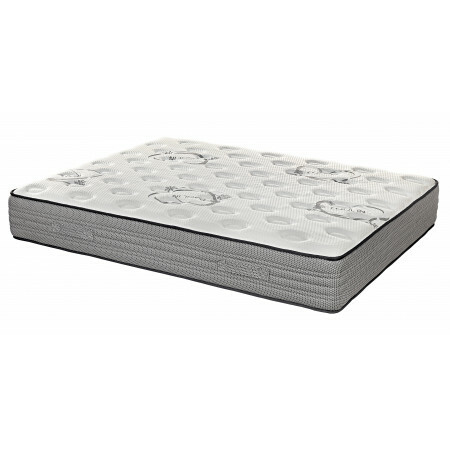 "Pocket Springs with Memory Foam"
"Graphene Infused Memory Foam for a Cooler Nights Sleep!" "Soft Pocket Springs with 'Cool Gel' Infused Memory Foam!" "Pocket Springs with Graphene Infused Memory Foam for a Cooler Nights Sleep!" "Pocket springs with Graphene Infused Memory Foam and a Breathable Viscose Cover!"